IPP is located in the Great Basin region of western Utah. 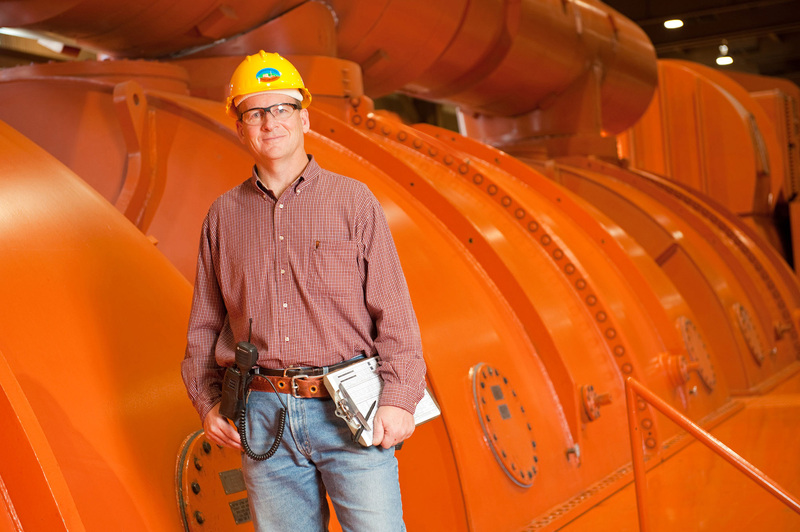 IPP generates an average of more than 13 million megawatt hours of energy each year from its two coal-fired units. The energy is delivered over the project’s AC and DC transmission systems to 35 participants in the project that principally serve Utah and Southern California. Additional generation capacity at the IPP site is now being studied. This web site contains information about IPA, its management, key contracts, financial statements, annual reports and MSRB filing. Learn about the history and organizational structure of the Intermountain Power Project. Look here for key contract provisions, as well as detailed financial and operating data. Publications by IPA and others about developments at the Intermountain Power Project and surrounding industry. Operating continuously since 1986, the Intermountain Power Project is a story of unprecedented cooperation. The Project’s 35 participants have operations touching six states and involve people from all walks of life. Most of the participants – 29 to be exact – are cities and towns that operate their own electric utilities. Those municipalities range in population from 254 in rural Utah to 3.9 million in southern California. Read the most recent news and back issues containing updates about IPA issues and activities. Printed annual reports and annual operating report videos are both available for the current fiscal year and previous years.